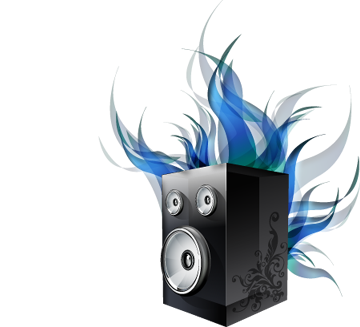 SoundPimp is an excellent match with most operating systems, all media players and all stereo audio formats like wav, flac and mp3, granting lifelike listening pleasures. SoundPimp becomes effectual when listening on stereo loudspeakers. Advanced error-corrective algorithms ensures restoration of a natural and realistic soundstage. Why?